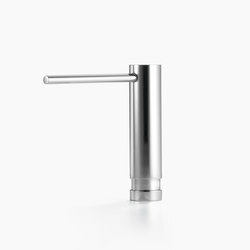 For a long time now, Dornbracht has been making its mark not just as a producer of premium design fittings and accessories “made in Germany” but also as a powerhouse that provides sustainable, cultural impetus – a role that extends far beyond the confines of bathroom and kitchen architecture. 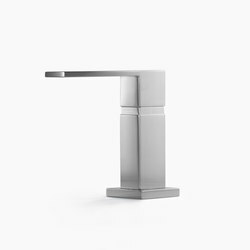 The company was founded by Aloys F. Dornbracht and his son Helmut in Iserlohn back in 1950. 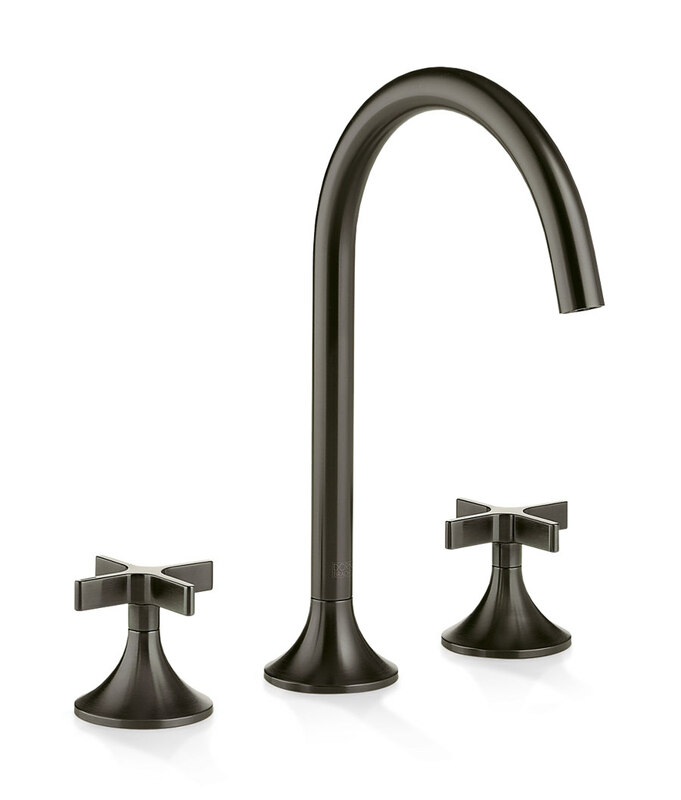 It was the invention of the pull-out spout, originally intended for the kitchen, that laid the foundations for its success. 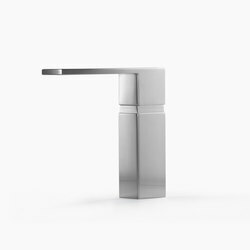 In 1992 Dornbracht launched Tara, a minimalist fitting with clear lines by Sieger Design. 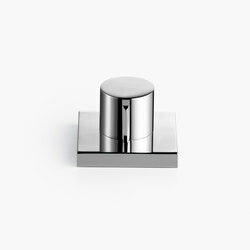 Tara’s progressive concept became the archetype of the modern bathroom fitting; as such, it has won various international design awards and is often copied. 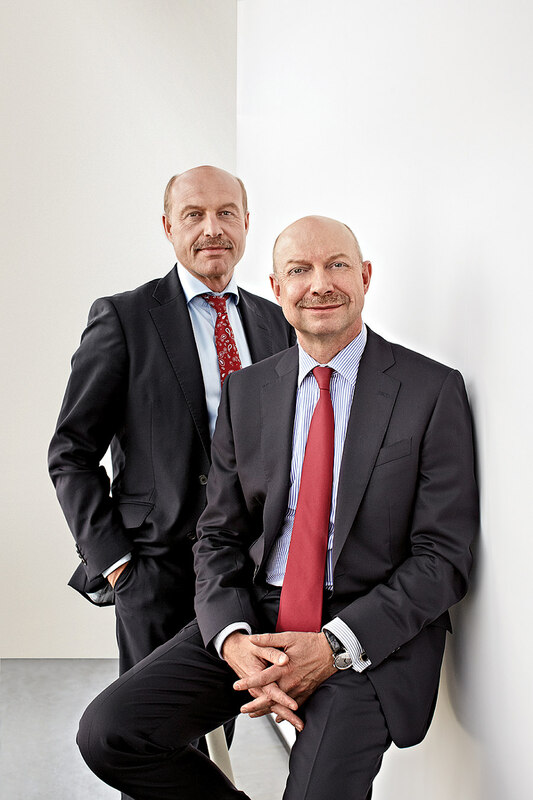 Today the company is run by the third generation of its founding family, the brothers Andreas (CEO Communications & Marketing) and Matthias Dornbracht (CTO Systems & Technology). 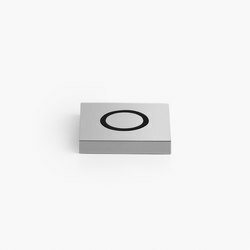 Again and again, the many years it has dedicated to exploring the bathroom and kitchen as living spaces and investigating recurring activities prompt Dornbracht to pose new questions. 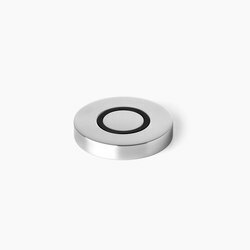 In its search for answers, Dornbracht develops system solutions for today that address the challenges of tomorrow. 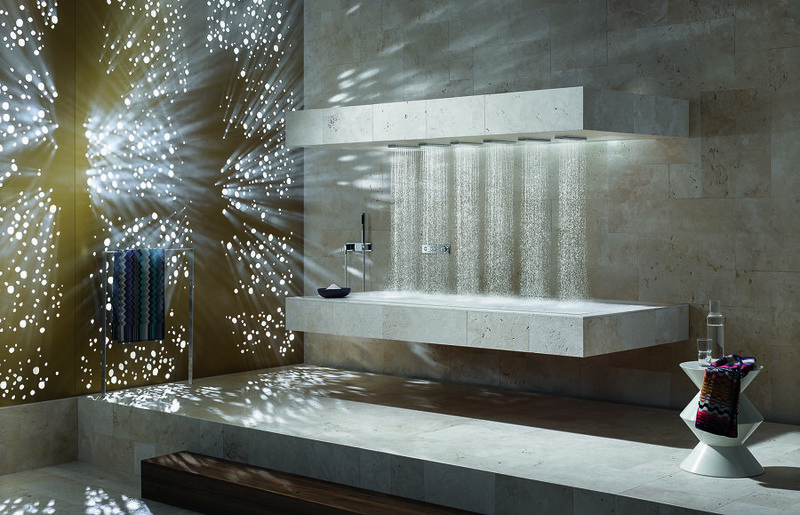 Dornbracht is currently adding a whole new dimension to the individual showering experience with Aquamoon. The spa treatment enables users to encounter water in a hitherto unknown way – for a revitalising experience full of emotions.